So, Taco Bell got into the fast-food french fry game finally! Last week, they released their Nacho Fries. 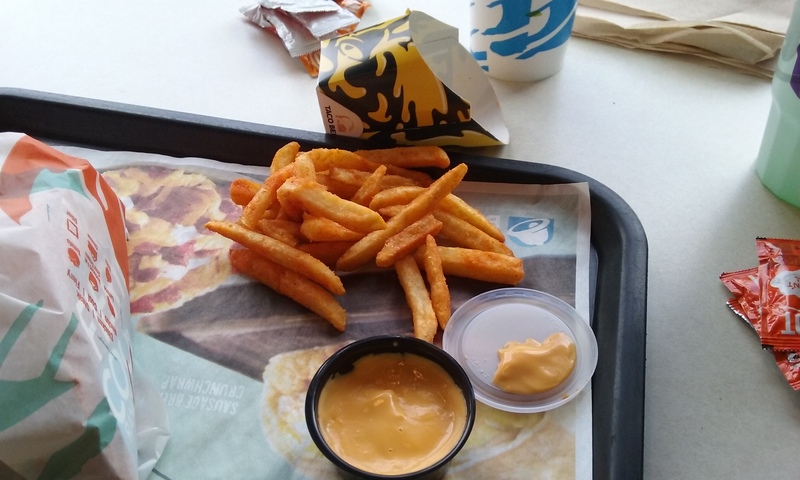 For one dollar, you get fries seasoned with Mexican spices, and a side of Nacho Cheese Sauce for dipping. As you can see, you get plenty of fries for that one dollar. The fries were thick, seasoned very well, and were crisp at the same time. These fries almost reminded me of what was called Spicy Fries you could get while I was in school during lunch. 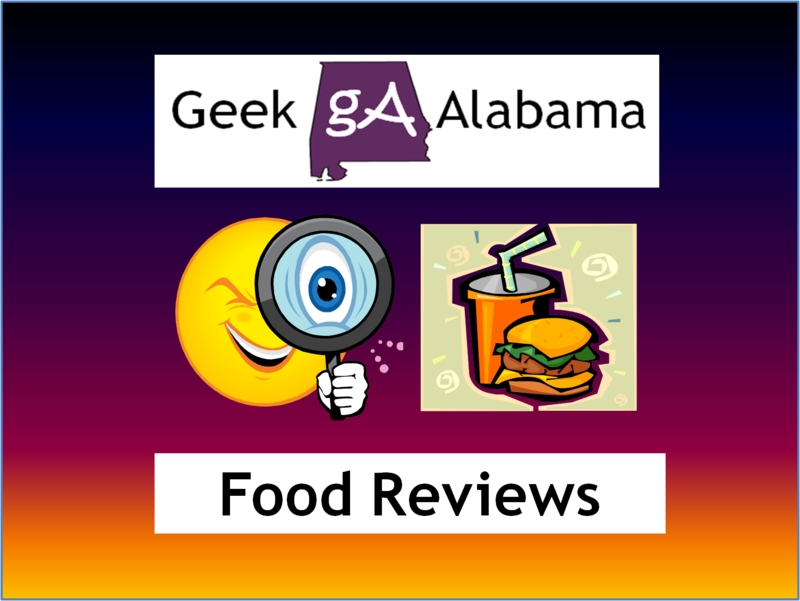 It’s comparison in the fast-food world would be the fries you can get at Popeye’s or Rally’s. The cheese dip was thick, and it coated the fry pretty well. Overall, I really liked these fries. The price is incredibly great at only one dollar. 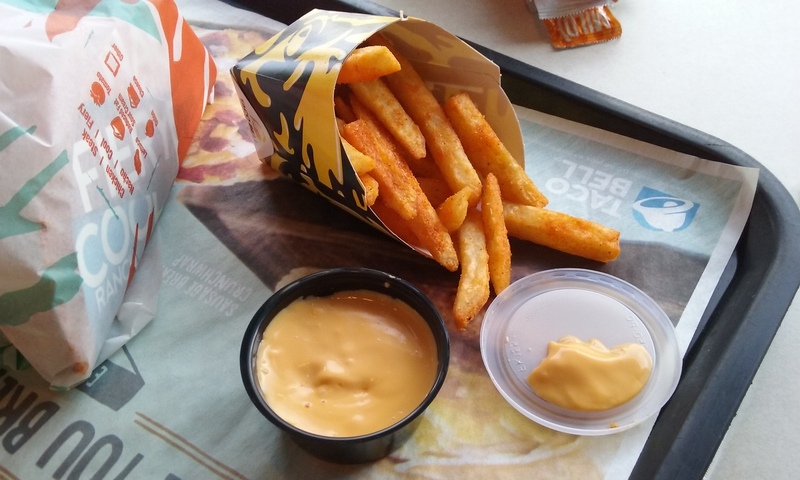 And you get plenty of fries and cheese dip, a great value to enjoy by themselves or something to add-on while getting tacos or burritos at Taco Bell! Get them while they last!